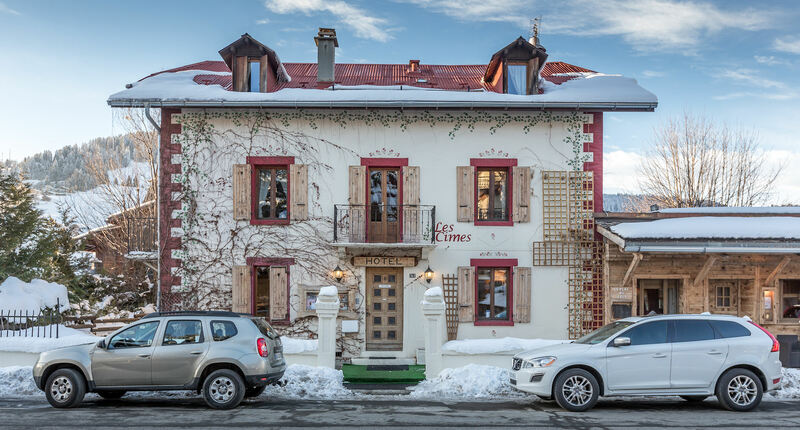 Our larger catered Ski Chalet Les Cimes is hugely popular with guests looking for a ski weekend or a short ski break. 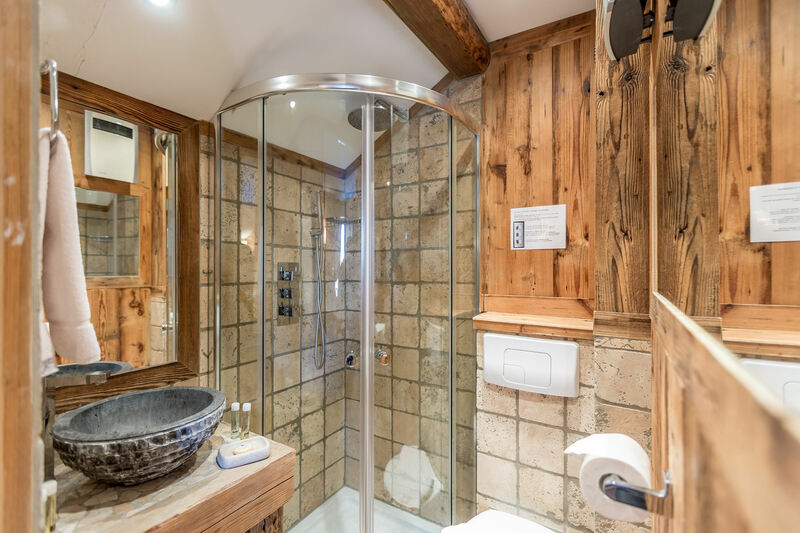 Located just minutes away from the nearest ski lift and the centre of Megeve. 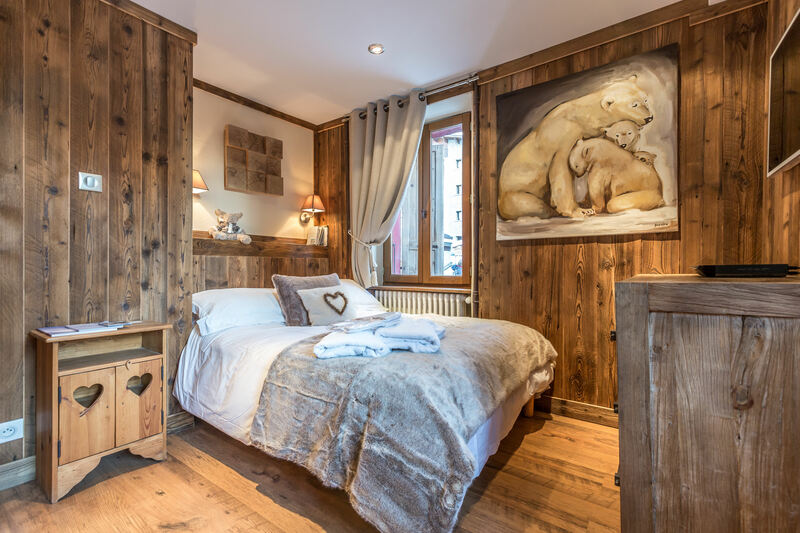 The chalet, built in true Savoyard style oozes charm and character, and with it’s warm, friendly and relaxed atmosphere it makes for a perfect ski weekend break, we cater for couples, groups of friends and families as well as corporate ski weekends. 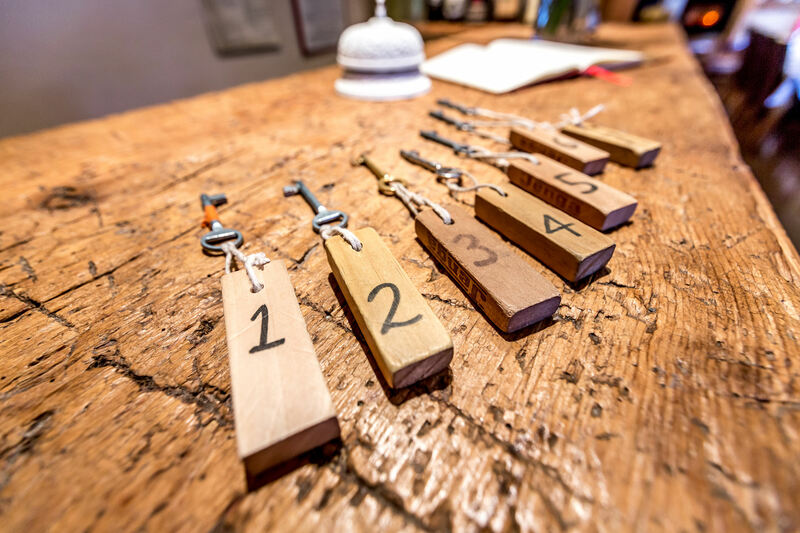 Click here for lots more Info….